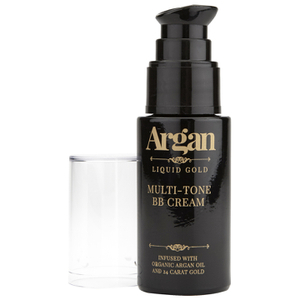 Argan Liquid Gold has been inspired by the ancient practices of the founder's Moroccan heritage, taking inspiration from the rituals of the Berber tribe. 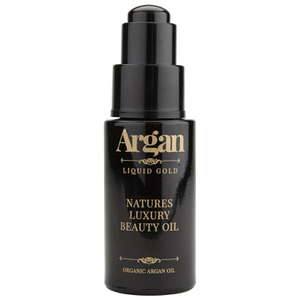 Argan Oil has long been considered a miracle ingredient when it comes to Moroccan beauty, thanks to the fact it is bursting with a host of vitamins and antioxidants that nourish, repair and protect the skin from future damage, making it the core ingredient in Argan Liquid Gold's product collection. 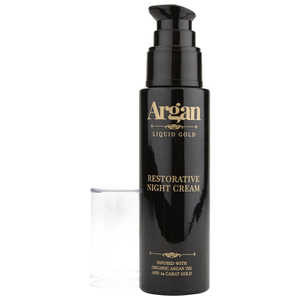 Infused with 24K Gold, which has incredible restorative properties, the range also contains Vitamin C to add an energising boost into the complexion.